New for 2018! Sit back and relax and leave the driving to us. Park conveniently (and free) in Old Town and catch a lift with ABQ Trolley Co. 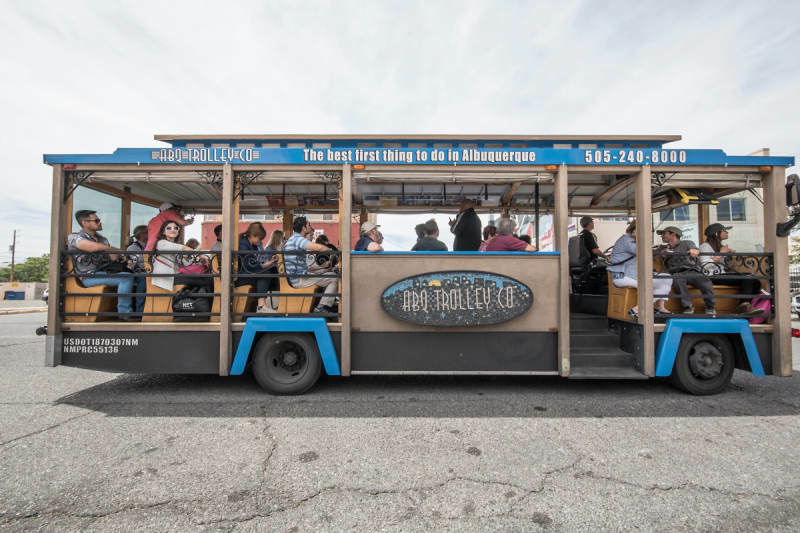 This all-inclusive experience includes round-trip transportation aboard the open-air ABQ Trolley from Hotel Albuquerque at Old Town (800 Rio Grande Blvd NW) to Balloon Fiesta Park (approximately 20 miles round trip). Bypass the heavy parts of traffic and avoid standing in line to get your Balloon Glow ticket; we'll drive and park you right in front of the action. 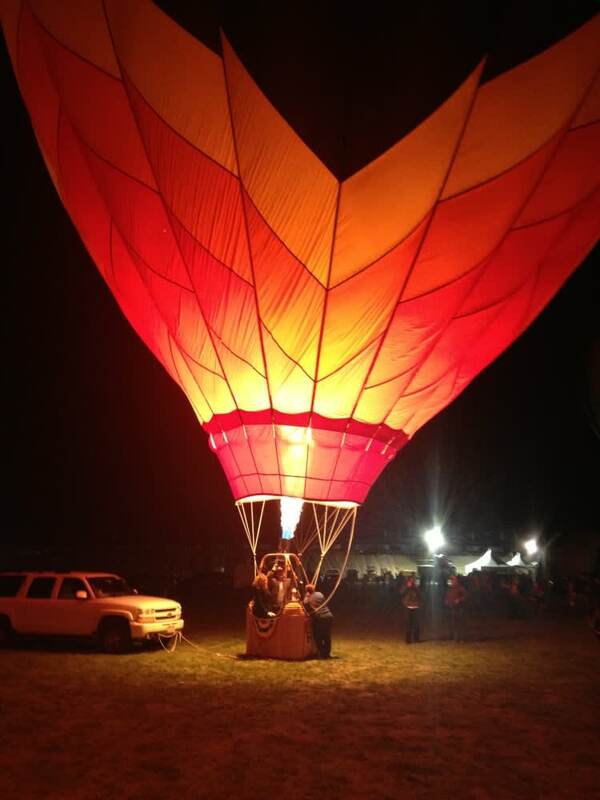 Your Park & Lift ticket includes general admission to the Balloon Glow. At the end of the night, we'll depart the Balloon Fiesta Park after the fireworks show and arrive back at Hotel Albuquerque around 9:30pm. There are only 34 seats available for each tour. These exclusive tours sell out well in advance! 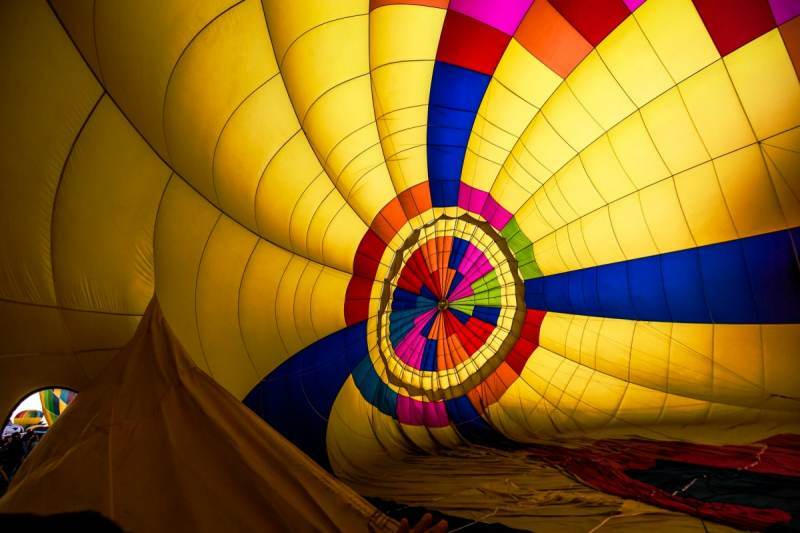 The events now known as balloon glows were invented in Albuquerque in 1979, when local pilots inflated balloons on Christmas Eve night as a thank you to local residents. The sight of balloons lit from within at night like giant holiday ornaments is breathtaking, and glow events are now held all over the world. 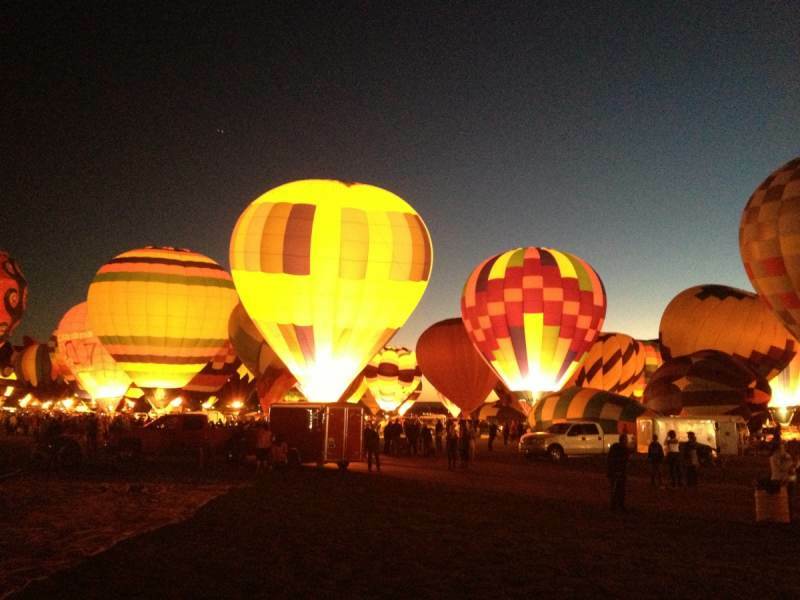 Balloon Fiesta launched its Balloon Glow, the world's biggest, in 1987. Fiesta Glow all burns when all the balloons fire their burners and light up at the same time are perhaps the most spectacular single moment in all of Balloon Fiesta. The Balloon Glows followed by New Mexico's most spectacular fireworks displays - are now among Balloon Fiesta's most popular events. NOTE: There are no refunds. 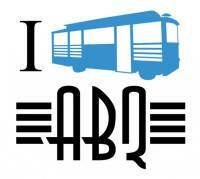 ABQ Trolley travels to Balloon Fiesta park regardless of weather conditions. 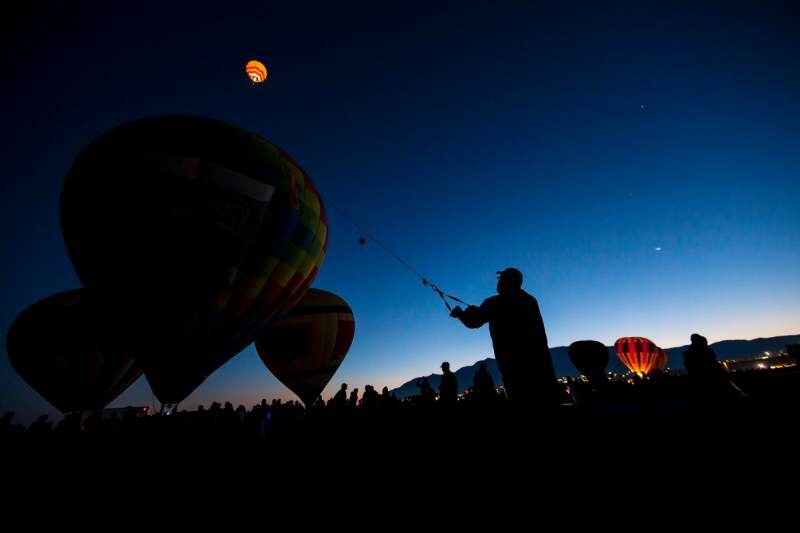 The Balloon Fiesta does not typically cancel events until just before an event starts. If the Balloon Glow is cancelled due to weather, there is still entertainment and fireworks at the park. Also, due to the high demand for these tickets, there will not be any refunds for anyone who misses the Trolley. By the time Trolley departs, we have turned down many riders who are interested in joining us but are not able to because the tours are "sold out." Cancelling the week of or the day of does not give us enough time to resell that ticket. Thank you for your understanding.